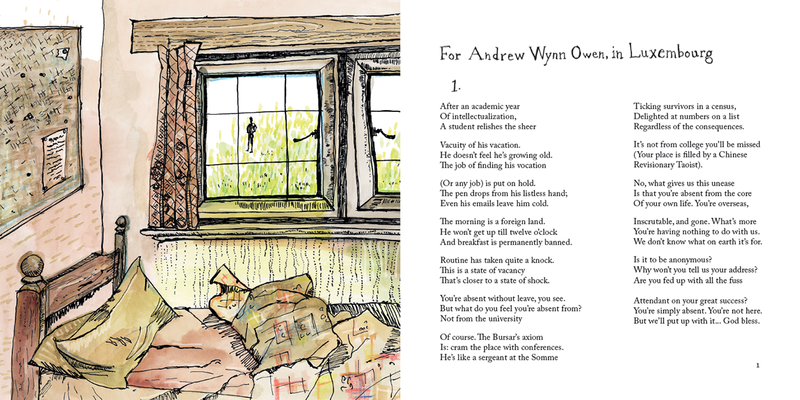 AWOL is an infinitely charming collaboration between the eminent poet John Fuller, with a career spanning over 50 years, and bright young poet Andrew Wynn Owen, whose first pamphlet was published in 2014. 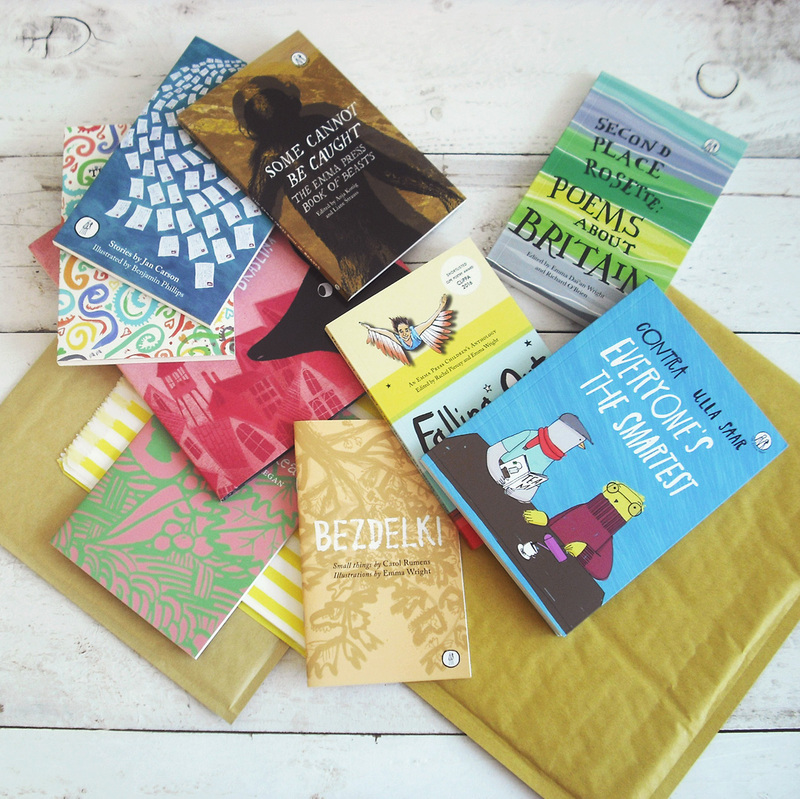 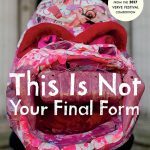 Category: Poetry Books, Poetry Pamphlets, Art Squares. 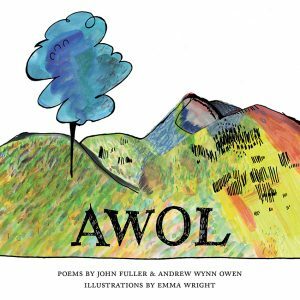 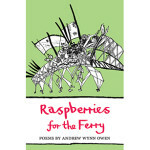 Tags: Andrew Wynn Owen, AWOL, poetry, Poetry Pamphlets, The Emma Press Pamphlets, Emma Wright, John Fuller. 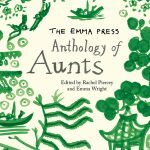 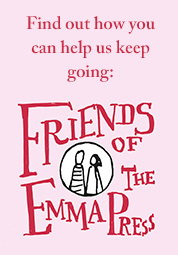 Beautifully produced in a large square format, this book is illustrated throughout in full-colour with watercolours and line drawings by Emma Wright.